Cool climate wine and craft beer, cider and spirits are exciting as ever, and we’ve added some new products and programs to meet your unique needs. Check them out below! And while cool climate consulting is our specialty, our Titan hybrid stainless steel-oak barrels and WineStix® can be configured to work well with warmer climate varietals and blends, too! Finally, as a boutique cool climate oak company, we appreciate every customer and thrive on referrals, so please feel free to share this newsletter with industry friends! In response to cool climate customer demand, Tonnellerie Cadus has developed a new toasting profile for our Origine Grain Selection series: Medium Minus toast. 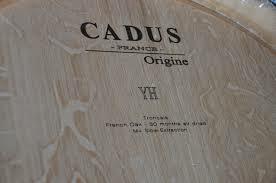 It’s a blond toast that offers structure with virtually no aromatic impact, which is right in line with Cadus’ signature style. We love it with Merlot, Cabernet Franc, Marquette, and other reds that benefit when the fruit shines without much in the way of oak flavors or aromas. This, combined with our 30-month minimum open-air seasoning, ensures that your customers will taste your fruit, not your barrel program. And for those who are fans of more impactful vanilla, spice, caramel, nuttiness, etc., don’t worry–we have options for you, too. Contact us for pricing and options. We currently have the following stock barrels available in our east coast warehouse to assist with fermentation needs for anyone picking early. Contact us for pricing and delivery options. June 4, 2018 is the custom order deadline for 265L/puncheons, thin stave barrels, or export barrels with your specified toasts or logos. The containers are expected to arrive in port August 1. Cheers! MWC members qualify for special discounts on select products! Ask us about our current MWC perks. Titan Barrel Early Order Discount Extended Through April 20! Early order discount special of USD$900 per 59-gallon French oak barrel until April 20, 2018. List price is $995. Our new 20,000-sq. ft. Titan Barrel facility is up and running in upstate New York and we are anticipating full capacity in the next couple of months after bud break, so order now to ensure delivery before harvest. Titan Barrel is a hybrid stainless steel body with wooden heads and stave inserts in American or French oak or acacia for wine, in toasts Lt/M/M+/H, and sizes from 750 ml to 225L), giving you the micro-oxygenation of traditional oak aging with ultimate in flexibility and cost savings. Controllable oak for cool climate, but perfect for ALL climates. Change the heads and staves with the frequency of your traditional barrels or as the vintage changes for a third of the price of a traditional barrel.Mix and match oak or other woods for a truly customizable aging program. Order before June 1, 2018 to guarantee delivery by September 1. We accept orders year-round with a 12-week lead time. Contact us to order! Last year we added WineStix® Bourbon-Infused Tank and Barrel Staves for beer, cider, and bold red wines (for our clients to capitalize on the trendy popularity of bourbon barrel-aged reds). Now we’re offering custom alcohol infusion with your choice of spirits. Simply specify the alcohol (bourbon, Tennessee whiskey, rum, tequila, brandy, cognac, etc.) and we’ll infuse them. The possibilities are unlimited. Minimum order size required. Don’t forget about our Burgundy Medium+ Long Toast to our WineStix® offering, which brings you a deeper, more complex flavor from our two-step gradient toasting process. Available in French or American oak Tank Staves, Tank Segments, and Barrel Tethers. It’s as close as you can get to a barrel…without the barrel. Looking for a low-tannin way to impart intense baking spice aromas/flavors into your beer or cider? Try applewood in Medium toast. Available in Tank Staves, Tank Segments, and Barrel Tethers with contact time as little as a few weeks. Did you know that we work with Black Water Barrels in Bamberg, South Carolina? Our 53- and 30-gallon whiskey barrels are $230 each plus ground shipping, but volume discounts are available. Drop us a line to find out lead times and volume pricing. Have you ever wished that you spent less time forklifting barrels around the cellar, or that your space was more aesthetically pleasing for events? Here’s your answer: Our steel e-coated racks slide out (extending to up to 54″ from the wall) and spin barrels up to 228L for easy filling, cleaning, racking, and topping. o 5 high. A huge part of the cost of barrels is how time intensive they are; why not cut down on some of that expense while gaining a profitable and beautiful backdrop for winemaker dinners and events? Contact us for a CAD evaluation of your space and a quote. 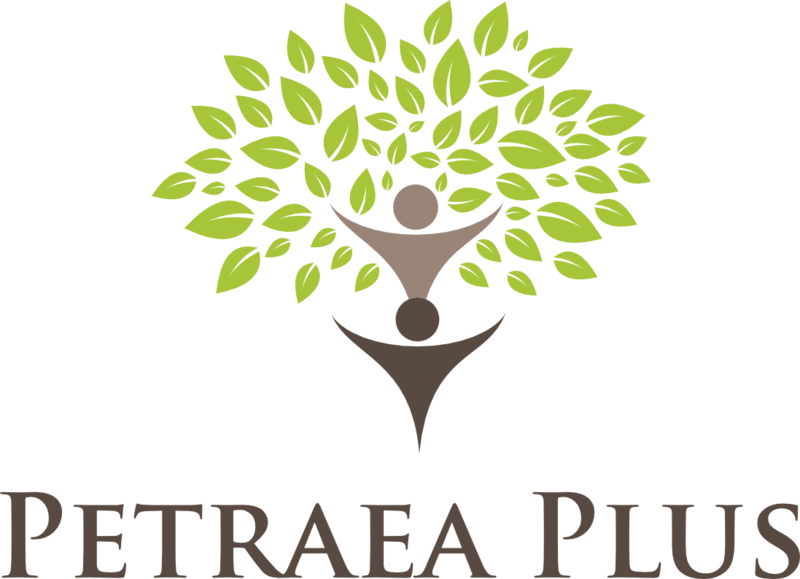 CLICK HERE TO REQUEST PETRAEA PLUS PRICING. CHEERS TO VINTAGE 2018!